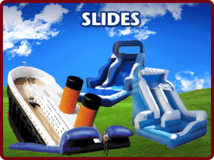 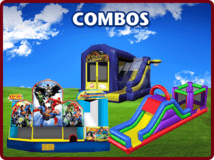 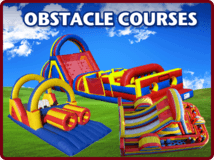 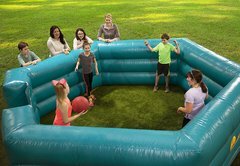 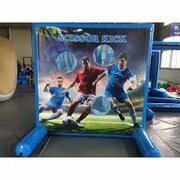 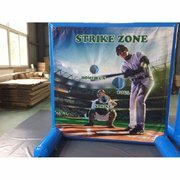 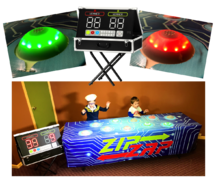 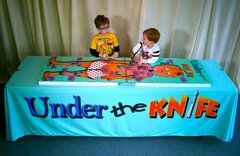 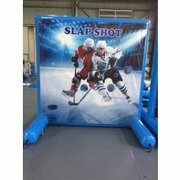 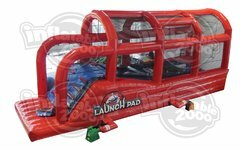 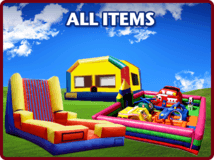 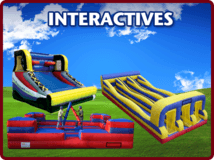 USA Inflatables has experience providing party game rentals MN for all kinds of events, from backyard birthday parties to the Minnesota State Fair. 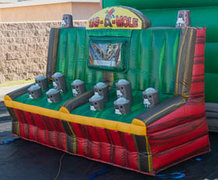 We offer a large selection of Minnesota carnival game rentals, including a mini golf course, basketball toss, dunk tanks, prize wheels, and more. 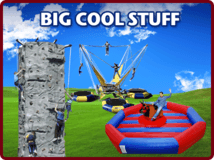 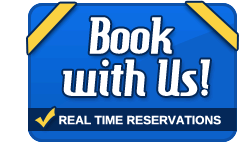 If you are not exactly sure what you want or what would be a good feature to have at your event, our friendly staff of party professionals will help you find the best activities to suit your event, your budget, and your guests. 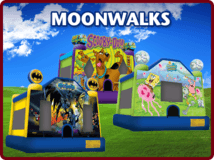 Event planners come back to us every year to get carnival game rentals MN because our products are safe, clean, and delivered on time. 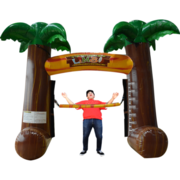 Limbo Dance Party - How low can you go! 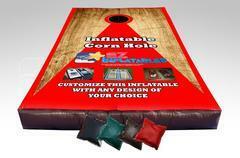 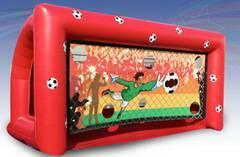 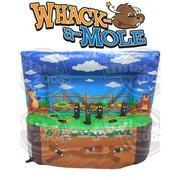 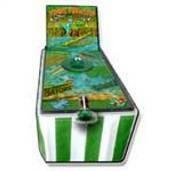 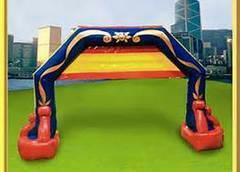 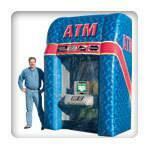 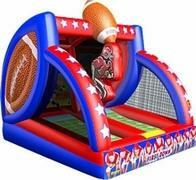 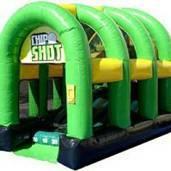 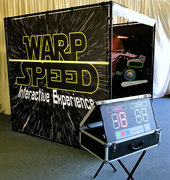 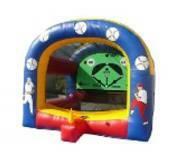 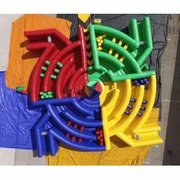 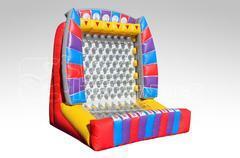 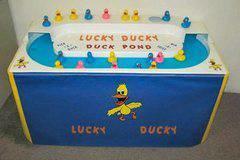 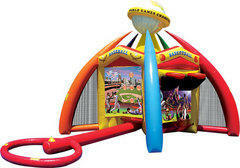 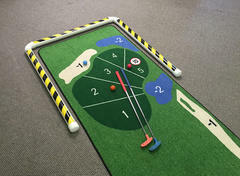 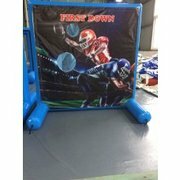 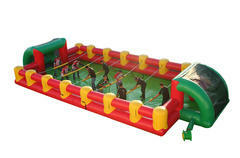 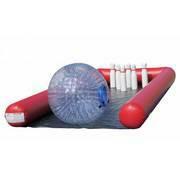 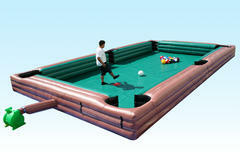 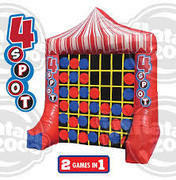 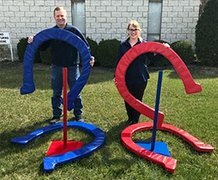 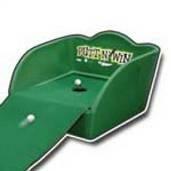 Encourage your guests to show their skills with a USA Inflatables Minnesota carnival game rental. 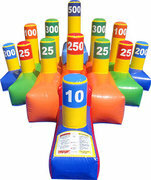 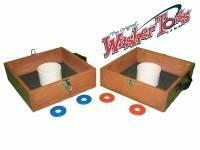 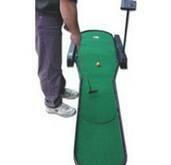 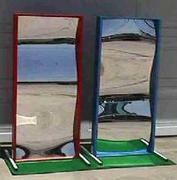 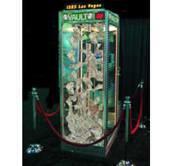 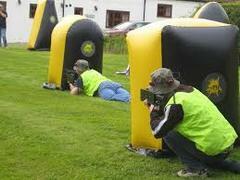 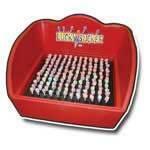 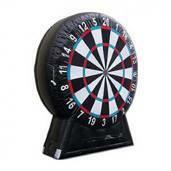 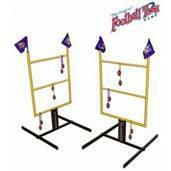 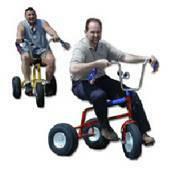 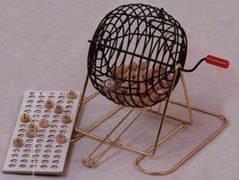 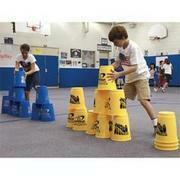 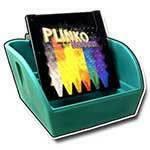 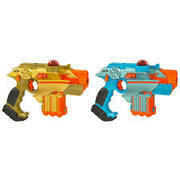 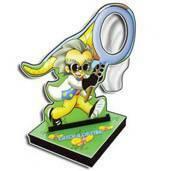 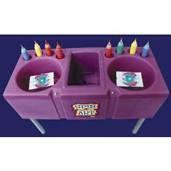 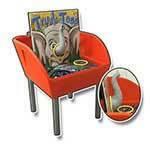 Aim, power, endurance, and luck are all put to the test with our carnival games for rent MN. 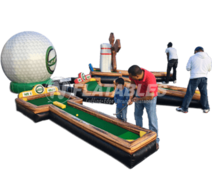 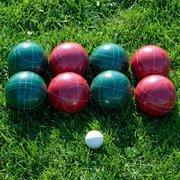 Our games are suitable for indoor and outdoor events, and we offer free delivery services to most communities within the Twin Cities metro. 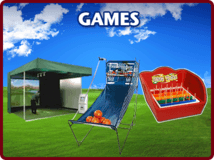 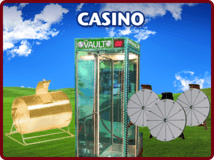 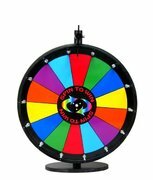 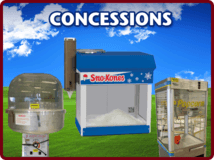 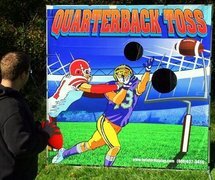 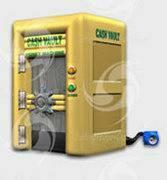 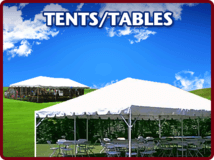 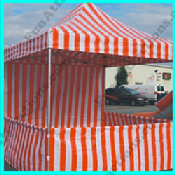 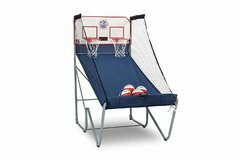 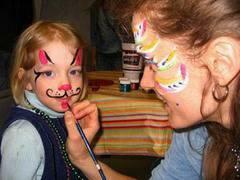 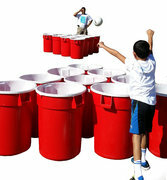 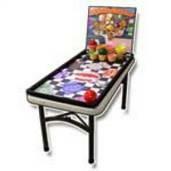 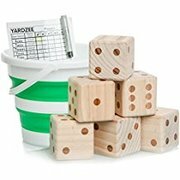 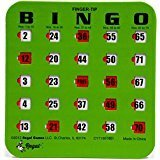 Explore our selection of Minnesota carnival games for rent, and find the games and activities that will entertain %u2013 and challenge %u2013 your guests.